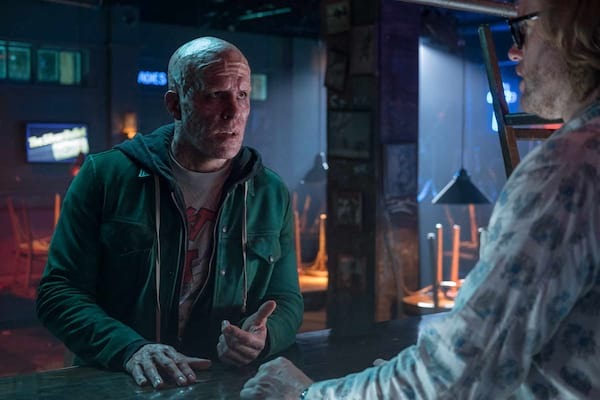 Mutant mercenary Wade Wilson a.k.a. 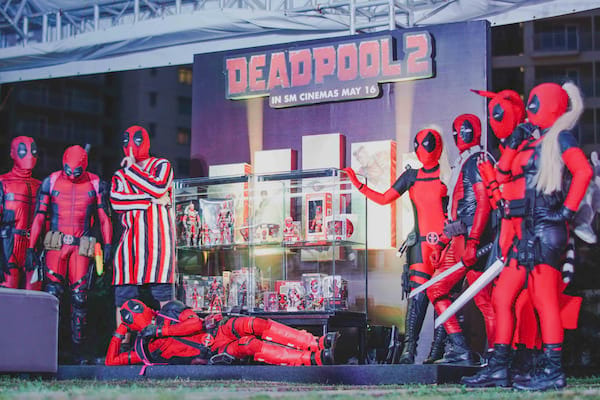 Deadpool brings together a team of fellow mutant to protect a young boy of supernatural abilities from the brutal and time-traveling mutant, Cable. 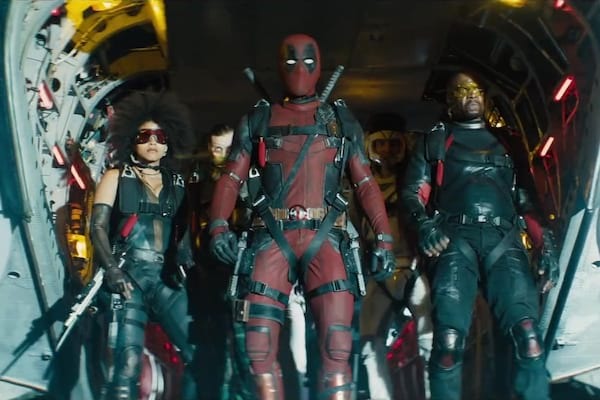 02:06	Deadpool 2 - "Meet Cable" Redband Trailer posted on February 15, 2018	Watch and "Meet Cable" in this new redband trailer. 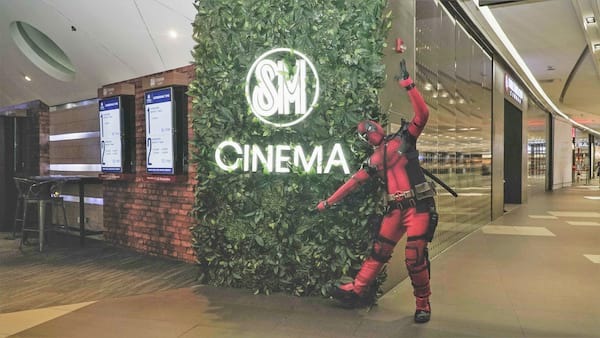 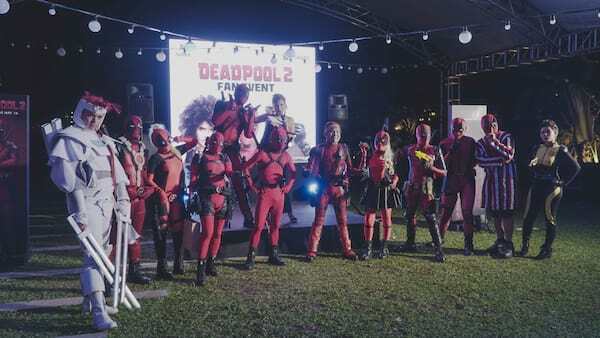 'Deadpool 2' opens May 16 in Philippine cinemas from 20th Century Fox. 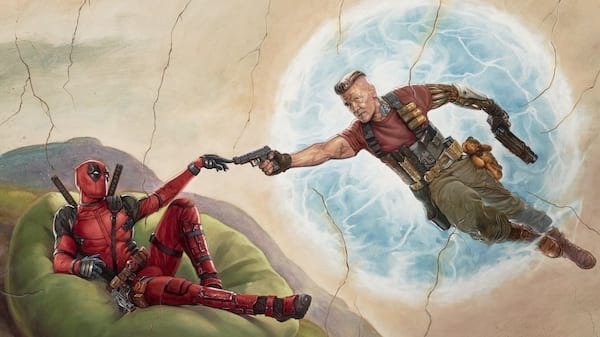 02:05	Deadpool 2 - Teaser Trailer posted on November 16, 2017	The latest release of the very unusual red band teaser trailer of the feverishly-anticipated sequel “Deadpool 2”, our hero is seen wearing a wig and carrying a paint palette, mimicking Bob Ross from the 80's show “The Art of Painting”. 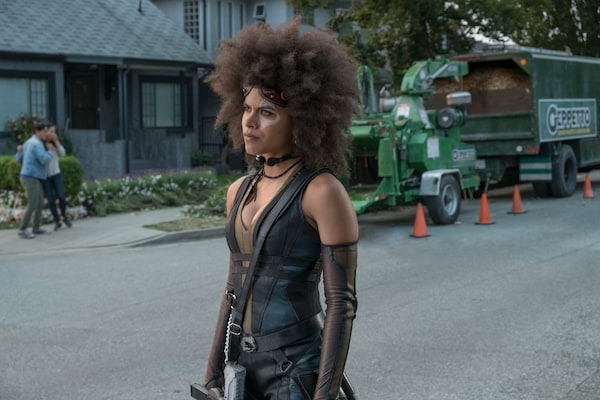 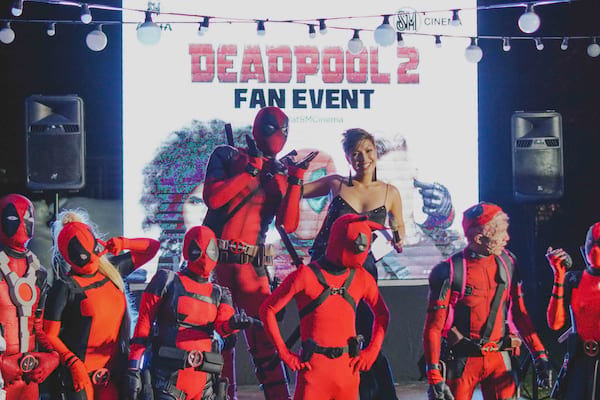 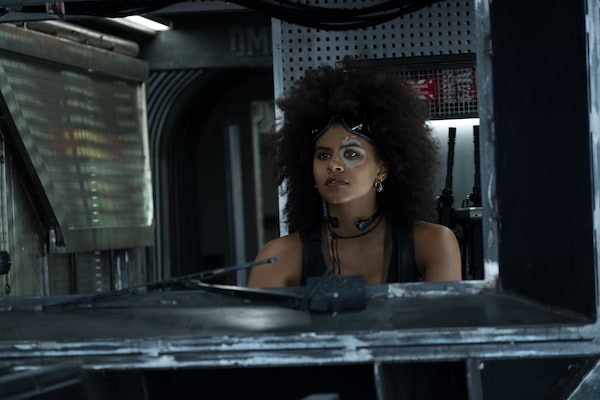 Zazie Beetz: Domino of Luck in "Deadpool 2"
Deadpool Army invades SM Cinema! 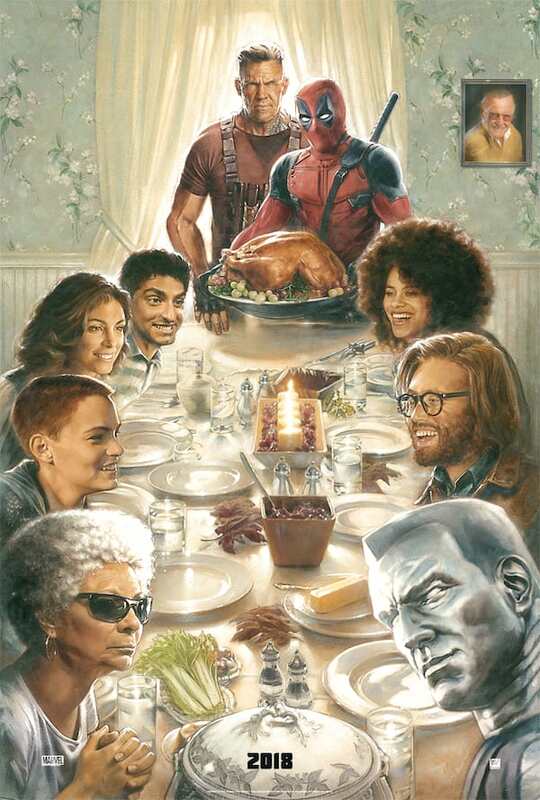 Doesn’t have that much depth but it’s very funny and entertaining.